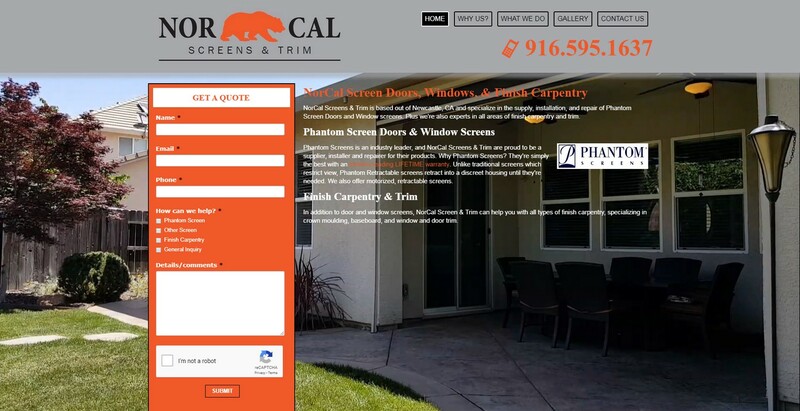 Dustin approached us to build his screen and window company a website. He didn't have one, and had little presense on the internet. He had just had a client send him a video of a new screen installation Dustin had recently completed, which he forewarded to us. It made the perfect backdrop for the homepage and really shows what he can do and the spectacular effect a new screen can give.